Happy Halloween from Park Thoughts! On this eerie night, as the ghouls come out, and ghost come to life you might just get your pants scared off at your local amusement park’s Halloween event. 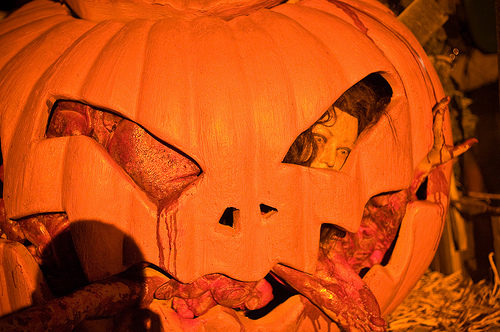 From all of us at Park Thoughts, Happy Halloween! The designers of World of Color have promised long before the show’s debut that they would continue to update the show. And did they deliver. Last night, after the second showing of World of Color, the park unveiled World of Color’s first ever encore performance for TRON: Legacy. 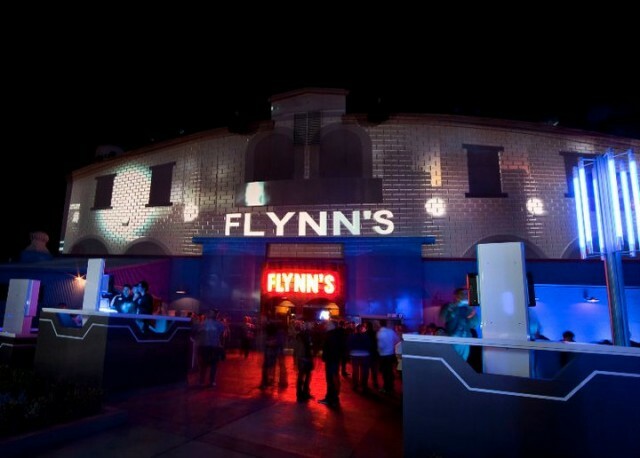 The park has already added ElecTRONica a club style party in Hollywood Pictures Backlot themed to Tron. This new addition is just as, if not more spectacular. The designers utilized California Screamin’s elaborate structure as an incredible back drop with lasers and much more. The experience is not quite describable so watch the video above, and leave a comment below. Planning to visit the Disneyland Resort soon? Save at least 20% at Disneyland Resort Hotels. Most dates now – 12/16. 2 night min. Book by 12/1/10. Tokyo DisneyResort just released new attendance numbers from the 1st half of the fiscal year and so far, it’s nothing but good news. The resort as a whole had a total of 12,9540,000 people in the first half of this fiscal year (April 1st – September 30th), a 5.3% increase from last year. For Tokyo Disneyland, the first quarter brought “Disney’s Easter Wonderland”, the most popular seasonal parade since Halloween was introduced. Next door, Tokyo DisneySea held “Spring Carnival” for the last time bring guests through the gates. In addition, the park was fortunate enough to have great weather raising attendance from the first quarter of last year. The summer season (second quarter) brought record breaking heat waves, but both parks’ Summer Events included lots and lots of water keeping guests cool. With the return of “Captain EO”, the resort was able to maintain the summer attendance numbers from the previous year. This comes as great news. 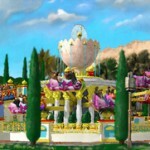 2011 will bring a flurry of new shows, rides, and experiences to improve guests satisfaction and keep attendance numbers high. January 24th will mark the opening of Mickey’s Philarmagic, a 3D movie experience that takes guests on a whirl wind tour through Disney music. Just a few months later will mark the return of Disney’s Easter Wonderland, the very popular event from 2010, as well as the grand opening of the Cinderella Castle Fairy Tale Hall. For the first time in years, guests will be able to take a tour of Cinderella Castle and go inside to explore everything from the grand ballroom to much more. Lastly, Tokyo Disneyland Electrical Parade: Dreamlights will be renewed this July with four new floats, including Toy Story, Tinkerbell, Genie, and Aladdin. 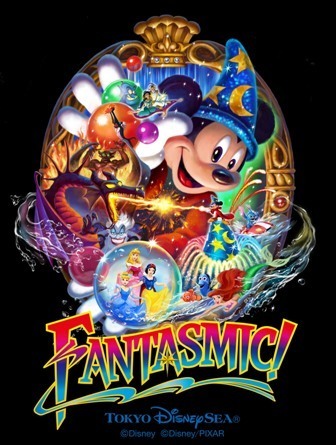 Opening April 23rd, 2011, Fantasmic! 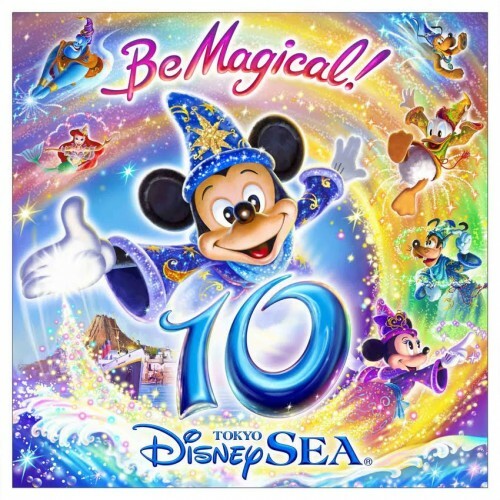 will be the highlight of Tokyo DisneySea's 10th Anniversary event, Be Magical! Tokyo DisneySea is expected to have an even bigger year. The park will be celebrating it’s 10th Anniversary in 2011 with nine month event called “Be Magical!” The event will kick off with the grand opening of Fantasmic!, the park’s new nighttime spectacular celebrating Mickey’s imagination. In addition the park will add a new dockside show titled Your Table is Waiting (perhaps based off of a show of the same name that run in 2008) as well as Mickey & Friends Greeting Trail in the Lost River Delta. 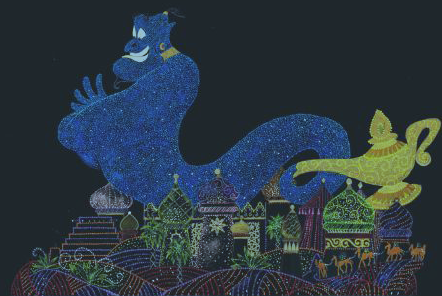 Summer is all about the Arabian coast with Genie themed summer events and the opening of Jasmine’s Flying Carpets. The anniversary celebrations will wrap up with Halloween, Christmas, and New Years events! The future sure does look bright for Tokyo Disney Resort! 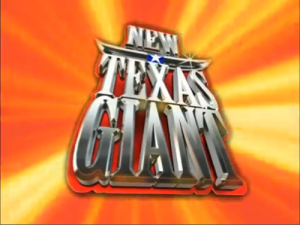 In addition to all the new additions above, Tokyo DisneySea will also be adding Toy Story Mania in 2012! Even though Disney’s California Adventure is receiving a $1.1 billion make over, even it may not receive as much attention as Tokyo Disney Resort will in the up coming years. 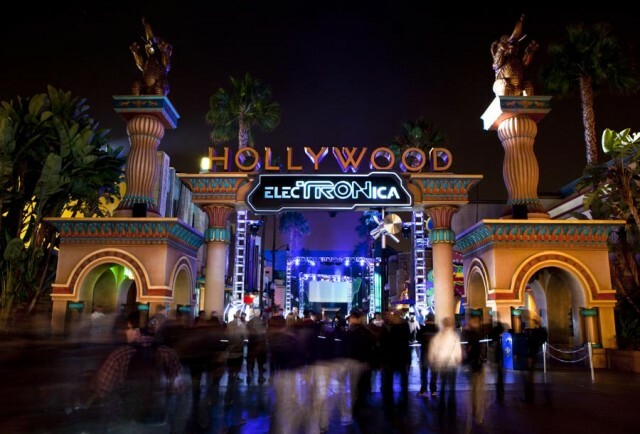 With the premiere of Tron: Legacy just around the corner,Disney’s California Adventure is celebrating the highly anticipated movie with the nighttime clubbing like experience called ElecTRONica. Each night in the Hollywood Pictures Backlot section of the park, guests can enter the grid and walk through the portal into the world of Tron.